It's the one-year anniversary of the Women's March! Fight Back to Save Healthcare and Protect Families! Thursday, March 23, 1:00 - 4:00 p.m. 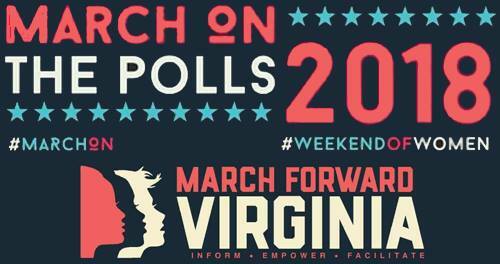 Kicks off at 10 am with a teach-in and rally on the National Mall and ends with a march through the streets of DC.